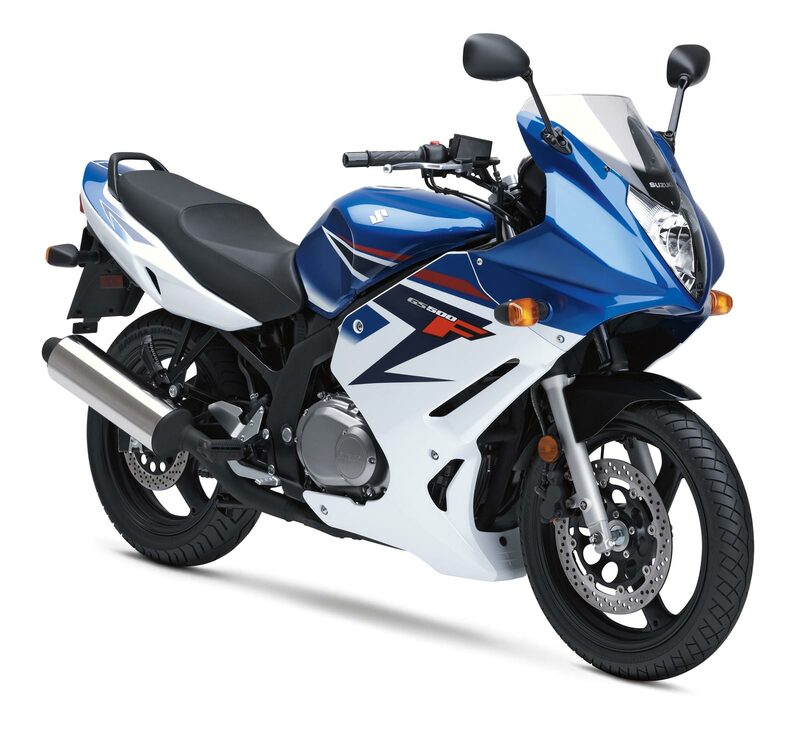 When we introduced the totally redesigned Suzuki GS500F, everyone raved about its light weight performance capabilities. For 2008, the GS500F is back, boasting an unrivaled combination of exciting real-world performance and sporty styling – including a full sport fairing inspired by Suzuki’s world-class sport bikes. Just learning to ride? The GS500F is the ideal bike for you! It has outstanding maneuverability, thanks to its low seat height and light weight. 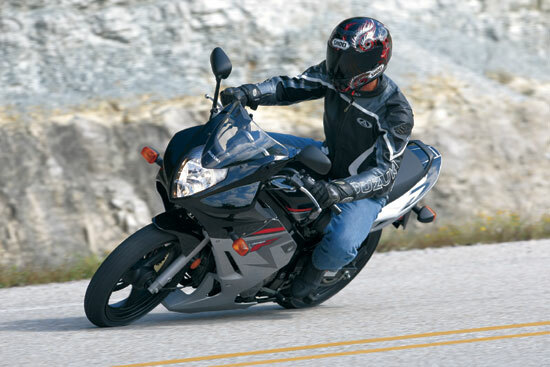 And if you’ve been riding for a while, you’ll really appreciate the GS500F’s all-around sport performance. 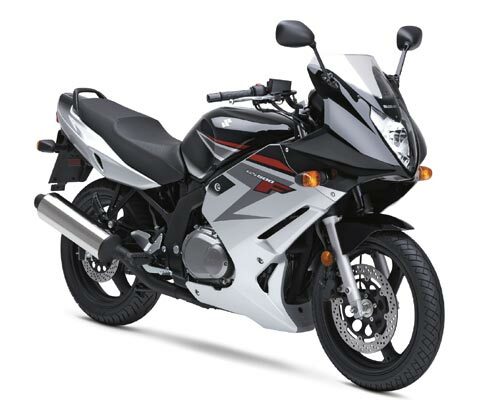 Its twin-cylinder engine offers strong acceleration and quick, clean throttle response. With its well-padded seat and smooth suspension, it also provides a comfortable ride on the highway. 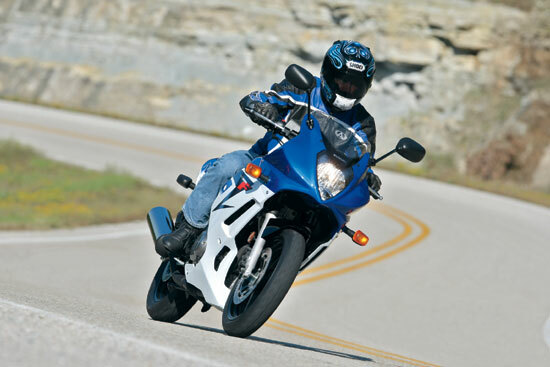 Now’s the time to get in on the action – on the 2008 Suzuki GS500F. Warranty 12 month unlimited mileage. LxWxH (in) 81.9 x 32.3 x 49.2 in.